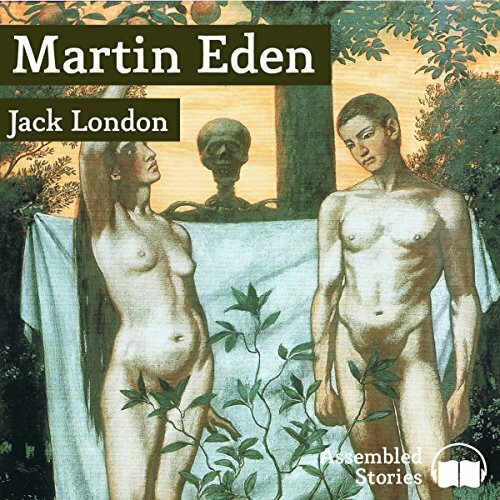 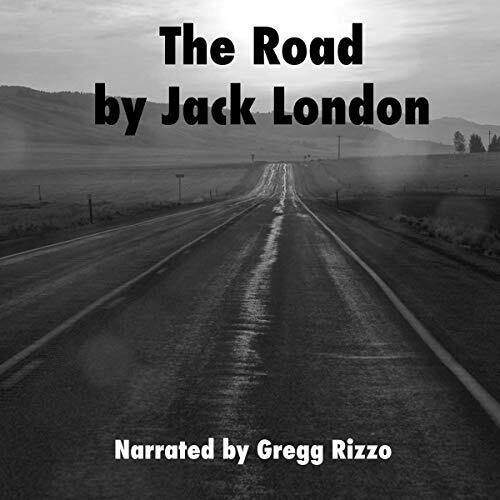 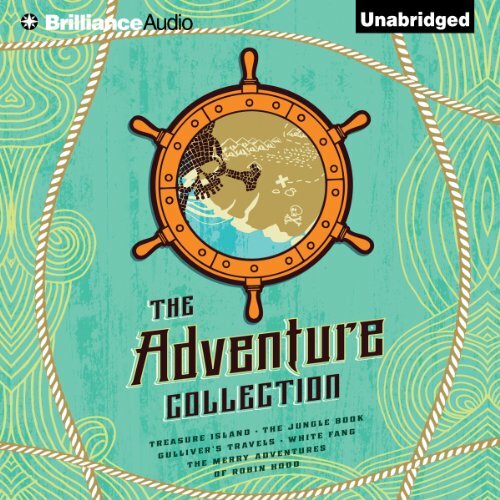 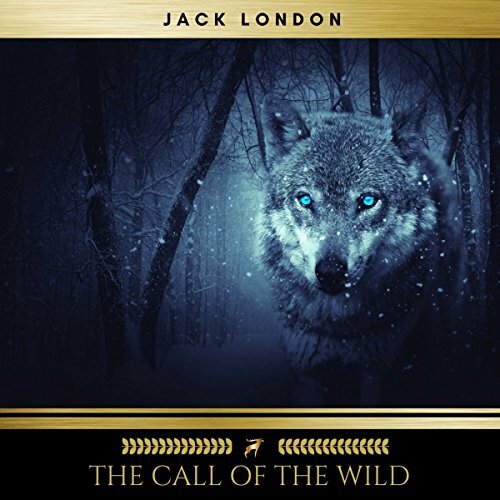 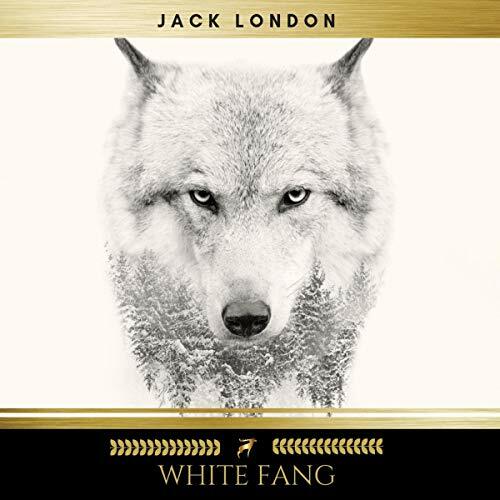 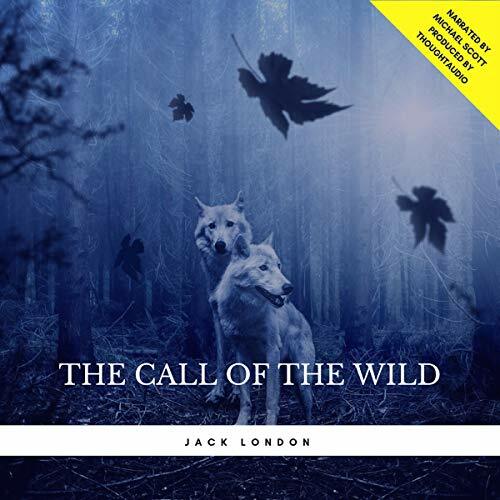 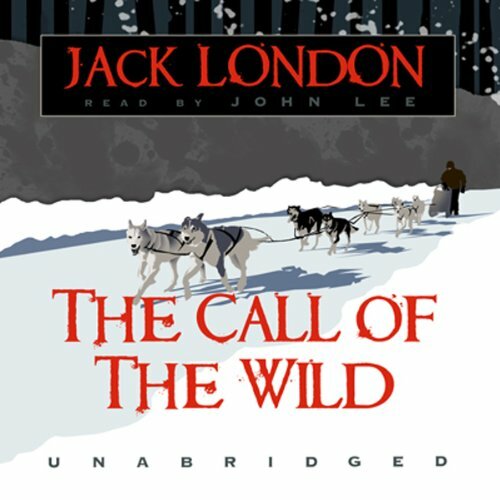 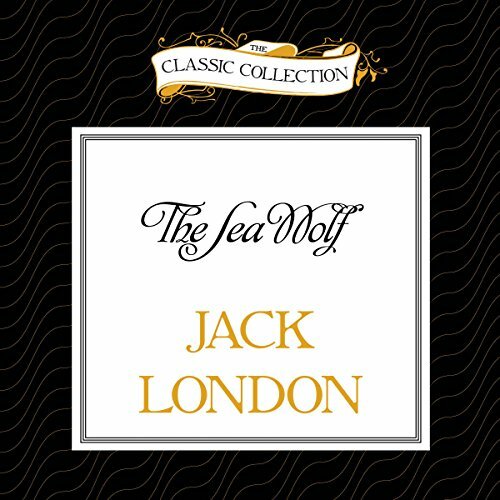 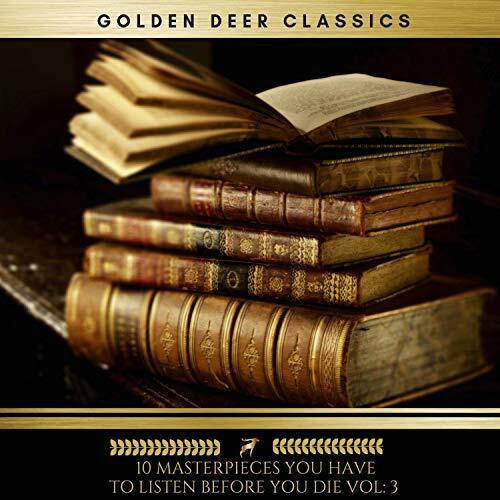 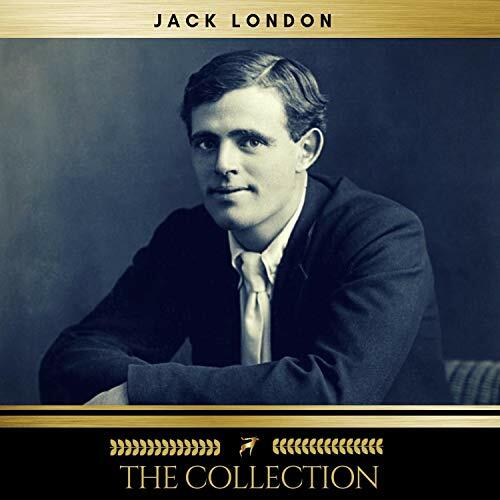 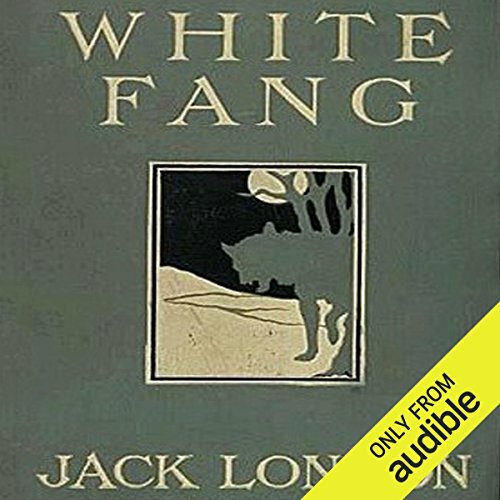 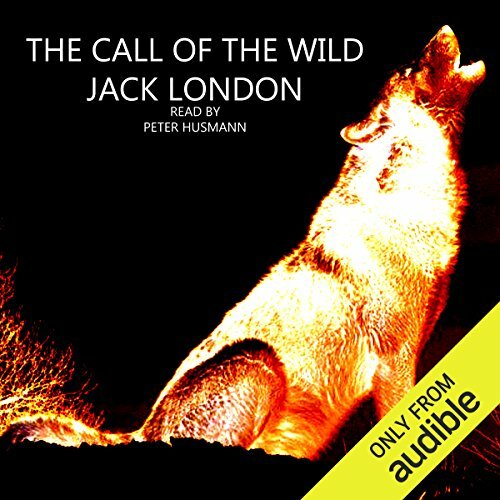 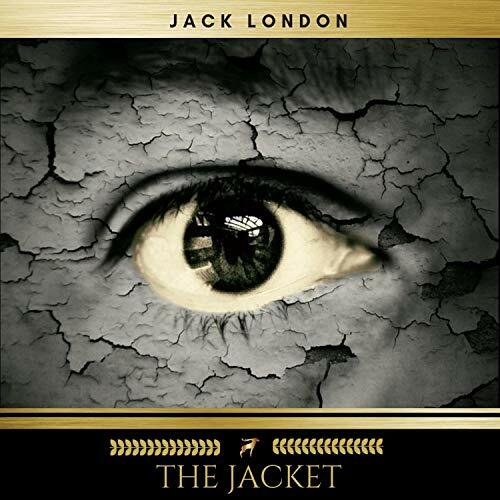 Showing results by author "Jack London"
The themes of man's inhumanity to man, as well as man pitted against the violence of nature, are vividly exposed in this sampling of Jack London's short stories. 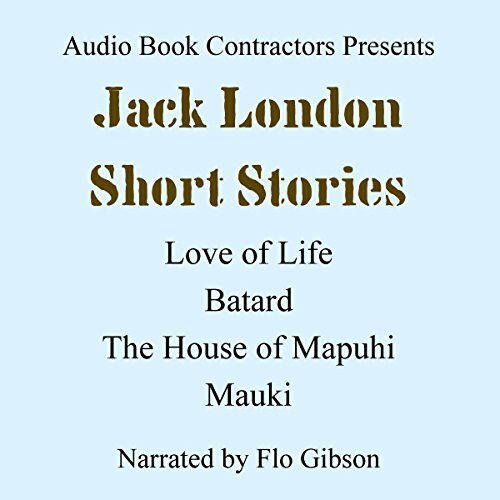 The titles included in this collection are "Love of Life", "Batard", "The House of Mapuhi", and "Mauki". 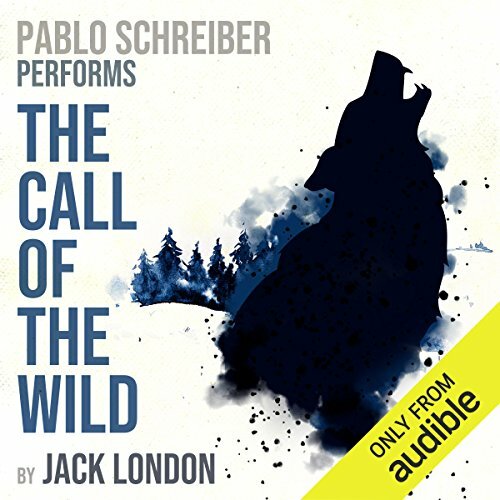 Buck, half St. Bernard and half Scotch shepherd, is a bold-spirited dog living the good life in the Santa Clara Valley. 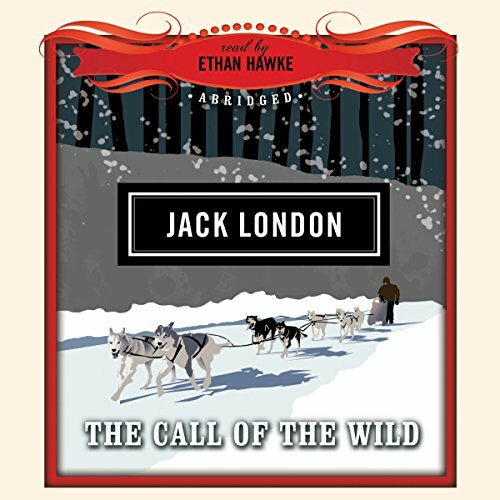 But when a treacherous act of betrayal results in his kidnapping, he is stripped from his comfortable life on the California estate and thrust into the rugged terrain of the Yukon, where he is made a sled dog. 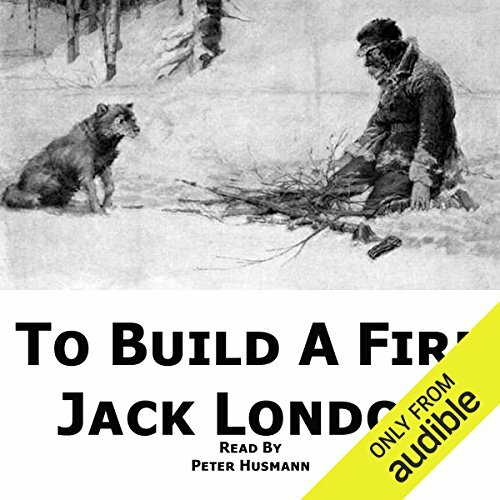 Strong dogs are in high demand as the Klondike Gold Rush rages on, and Buck must battle the bitter cold and savage lawlessness of man and beast, striving to serve the man who shows him kindness. 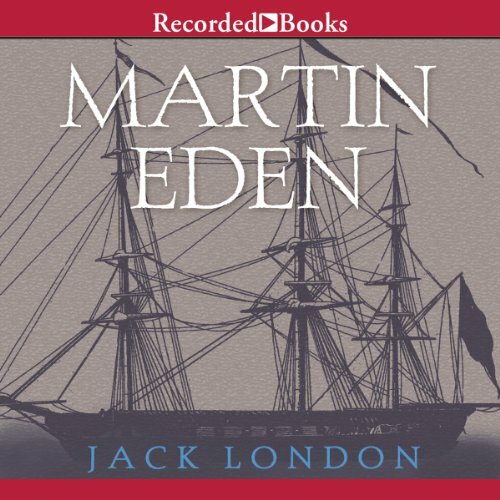 This is the first line in this tale of a man uprooted and thrust into the unfamiliar and dangerous world of the sealing sailor. 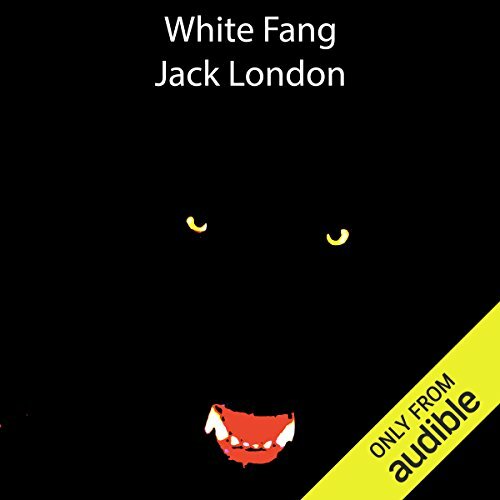 Humphrey Van Weyden, a San Francisco sophisticate and an intellectual, finds himself the captive voyager aboard The Ghost, captained by the brutal and barbaric Wolf Larsen. 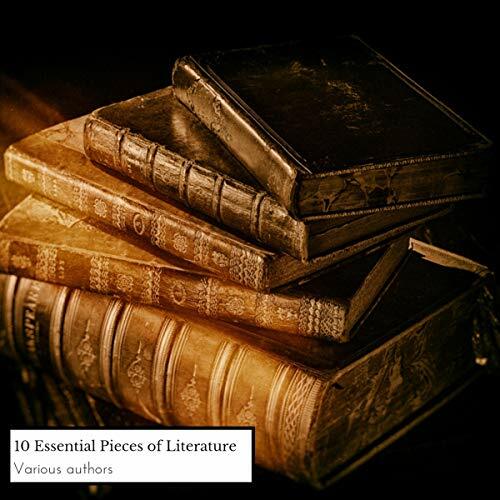 Van Weyden’s rights disappear as the coast of California vanishes over the horizon.